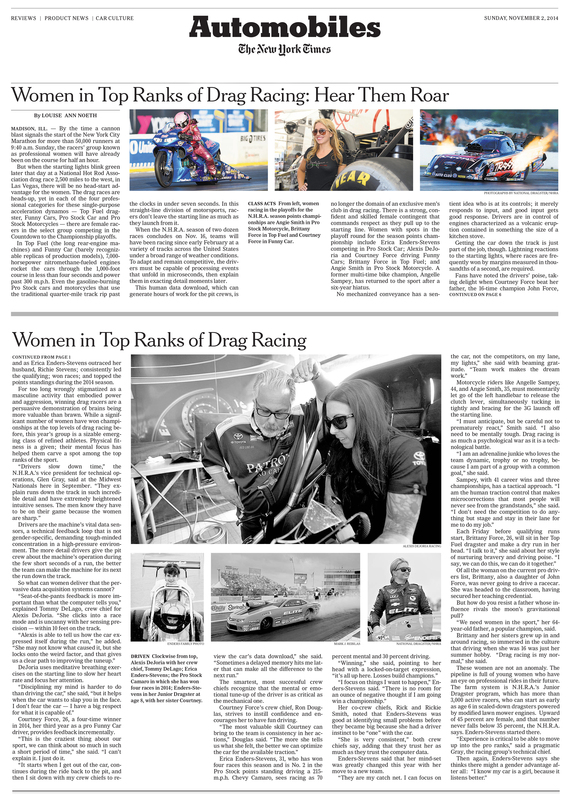 May 23, 2015 – Speedway, IN – Winners of the 2014 All American Racing Writers & Broadcasters Association National Competition were announced during a breakfast ceremony held just prior to the 99th running of the Indy500. All magazine and newspaper judging was completed by an independent panel from a major journalism school. Entries were judged “blind,” no judge was aware of the writer or where the work was published. 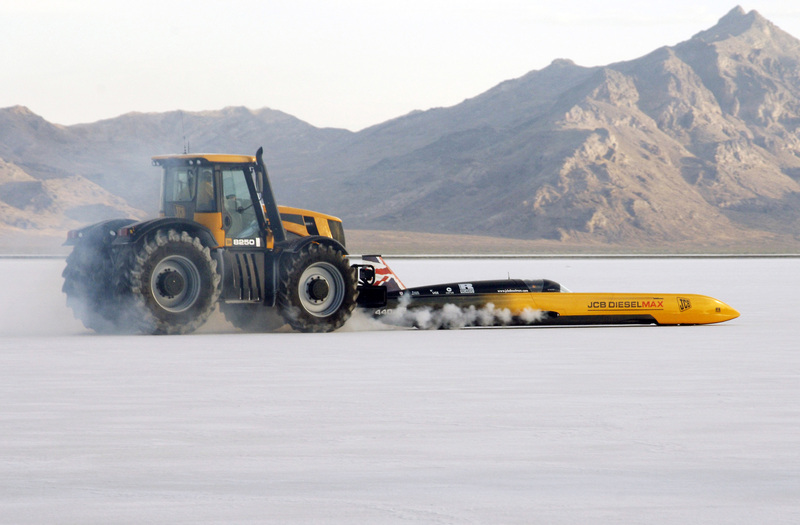 The works sent for judging were published in the 2014 calendar year. 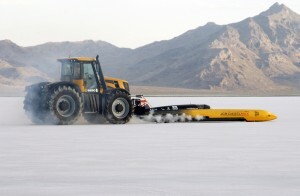 Colin Bond, at the wheel of the JCB Fast-Trac, push-starts Dieselmax driver Andy Green on the Bonneville Salt Flats in 2006 attempting to set a 350MPH record. Copyright 2006 Louise Ann Noeth CLICK PIC for bigger view. Supporting the group’s credo of “Dedicated to Increasing Media Coverage of Motor Sports” was Firestone and Honda who jointly sponsored the morning repast for the working press in attendance.